Oil & Gas Subsea Sensing & Monitoring Systems & Technology | Silixa Ltd.
With the goal of developing more cost-efficient and safer ways to produce, process and transfer oil and gas offshore, the subsea industry has been focused on technology advancements, life extension programmes as well as innovative integrity management systems. The application of distributed fibre optic sensing to flowlines and umbilicals offers clear operational and financial benefits. Most offshore and subsea facilities are being operated beyond their original intended service life. Therefore, to ensure ongoing safety and continuing operation, additional monitoring should be incorporated into designs to maximise infrastructure lifetime and delay future CAPEX expenditure. Utilising the same technology to optimise production related processes can also reduce OPEX. 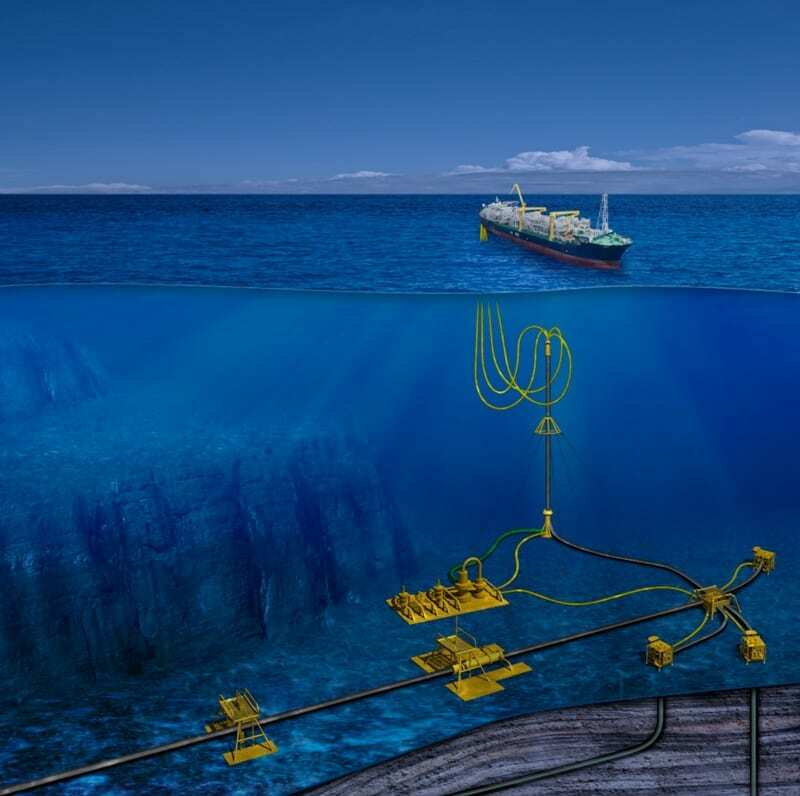 Silixa’s distributed acoustic (iDAS™ and Carina® Sensing System) and temperature (ULTIMA™ DTS, XT-DTS™) sensing systems are particularly well suited for event and leak detection in subsea environments as they overcome many of the challenges associated with gathering data in such harsh conditions.